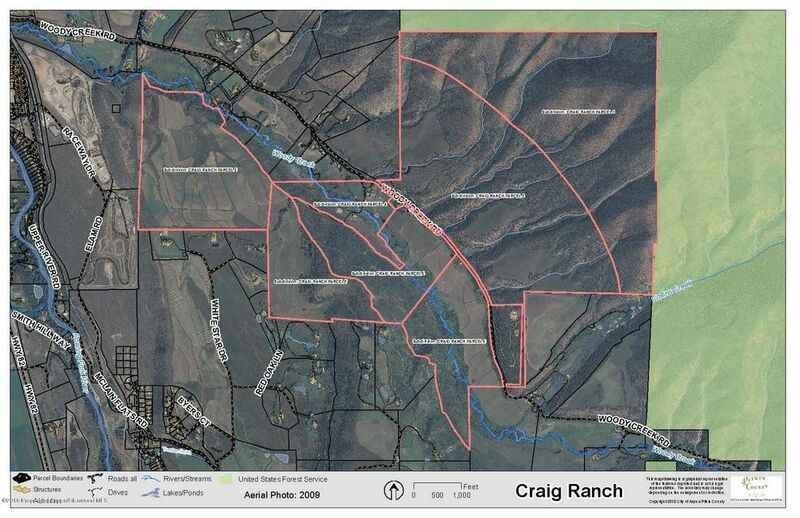 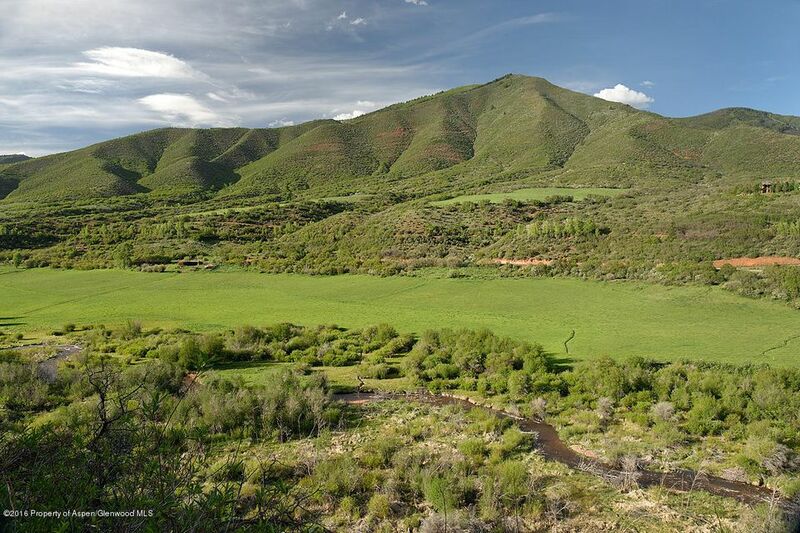 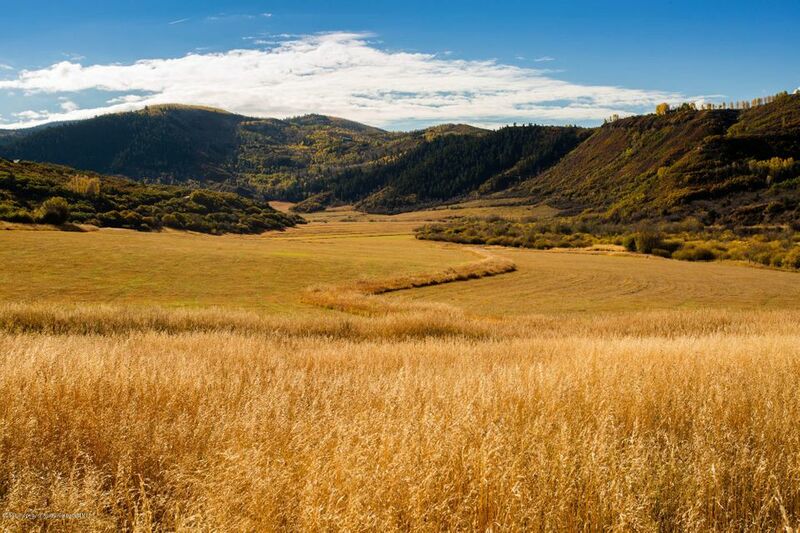 Historical Craig Ranch, 800 acres in total, offers magnificent vistas, fertile pasture land, Woody Creek frontage, senior water rights, and easy access. 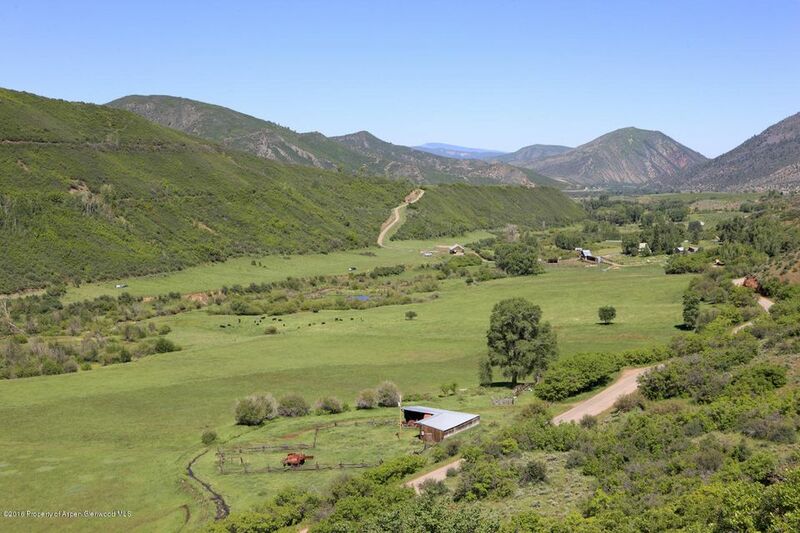 The intent of the Craig family is to preserve the natural beauty of this historical ranch while providing three approved building sites, creating an opportunity to build a main house with family/guest residences as well as a barn and out buildings. 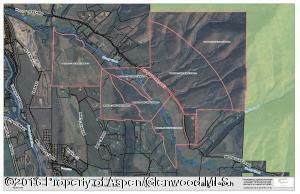 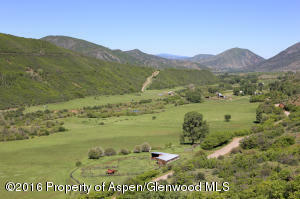 The property includes 200 acres of fertile valley pasture land with over a mile of Woody Creek running through. 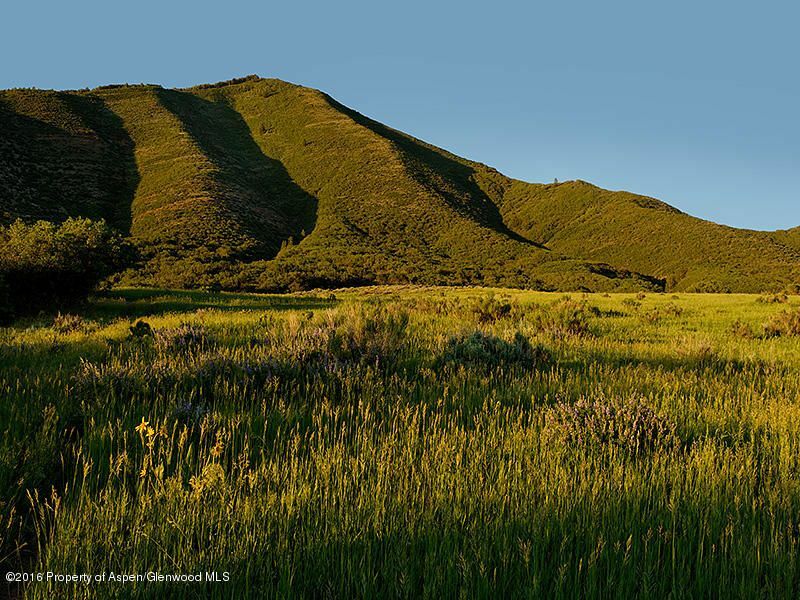 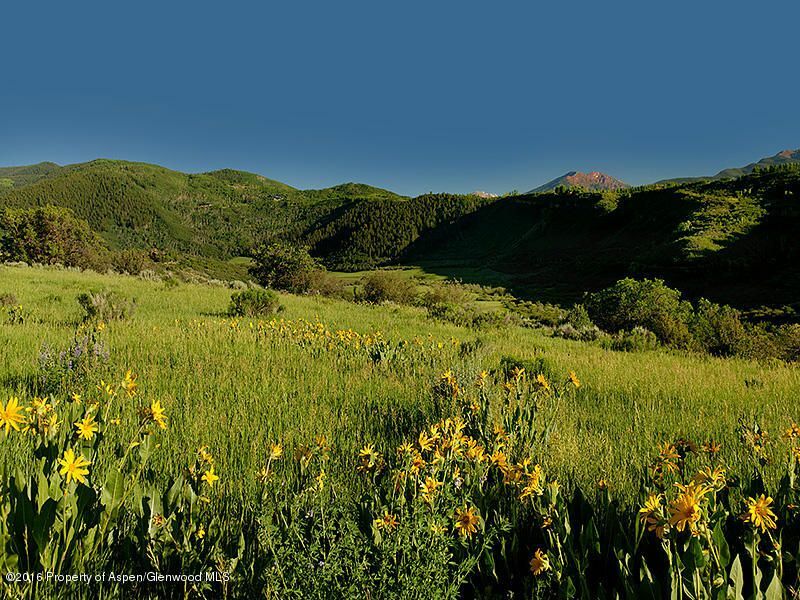 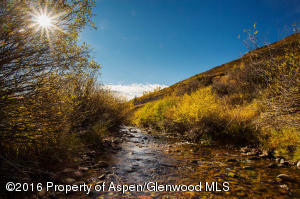 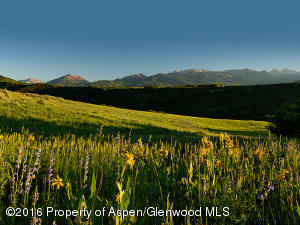 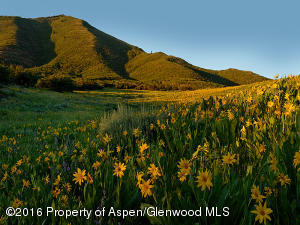 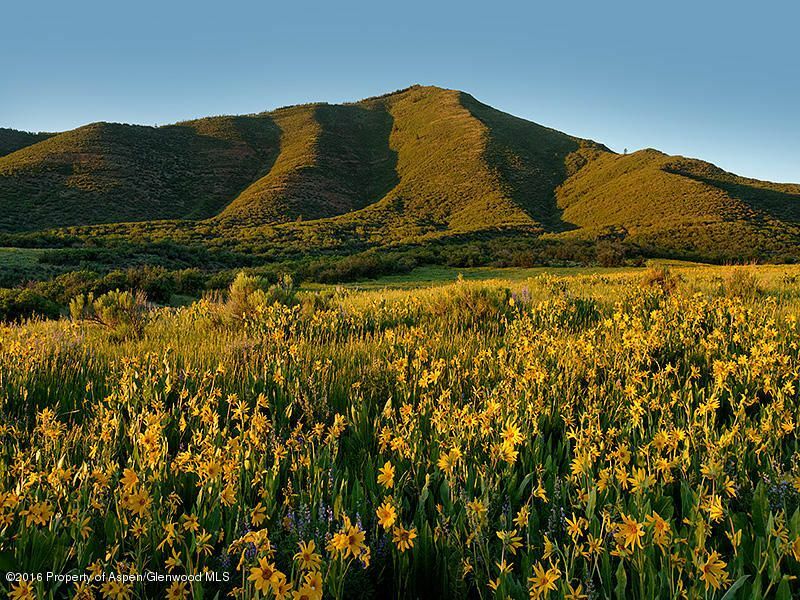 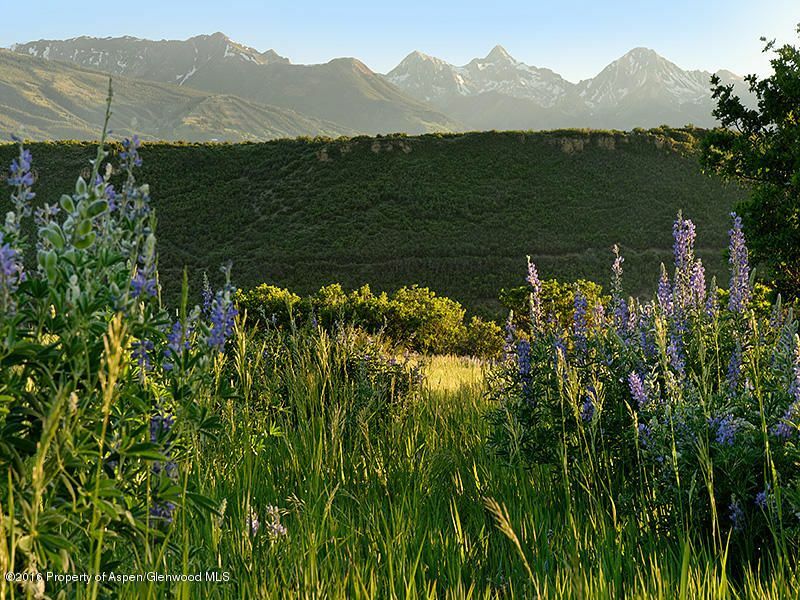 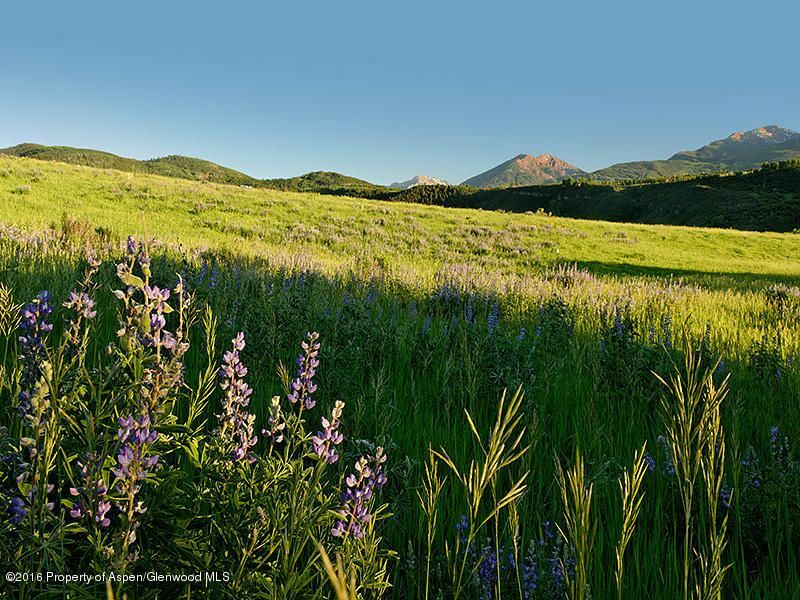 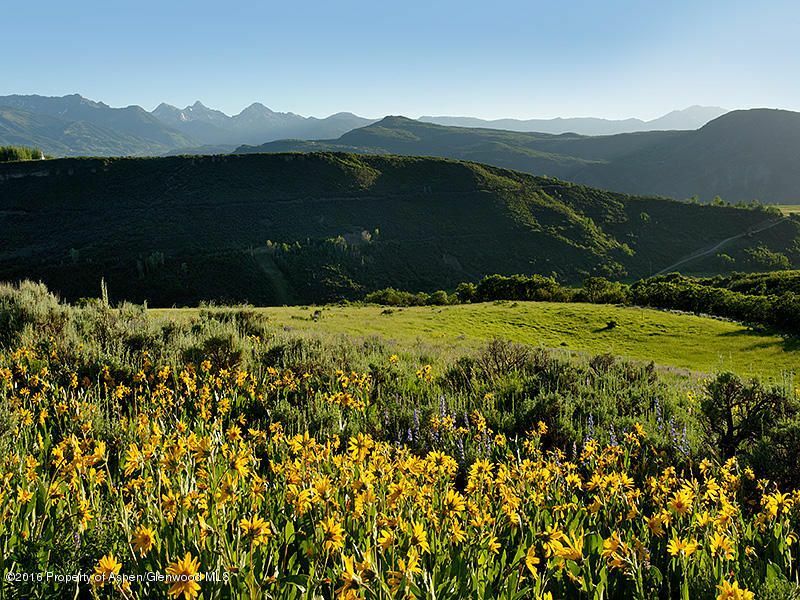 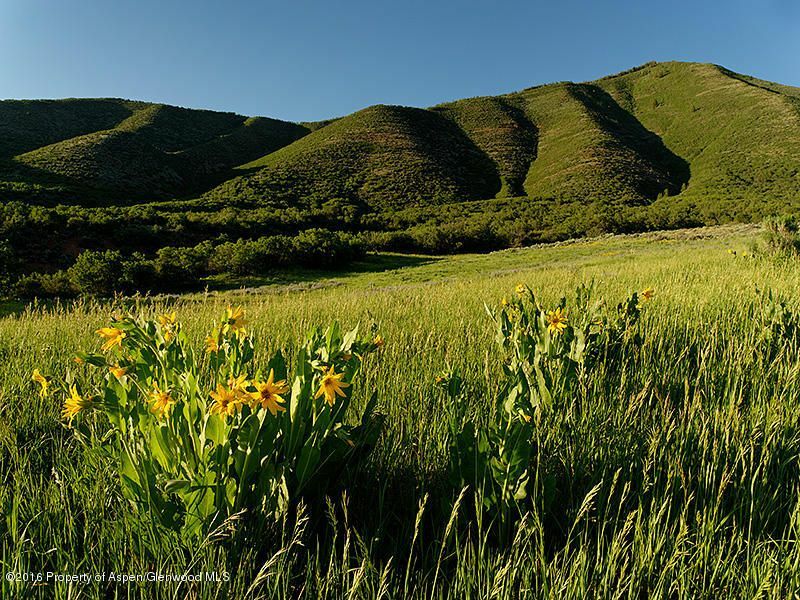 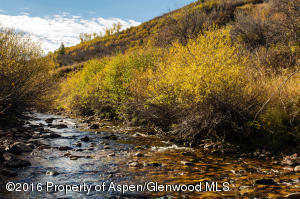 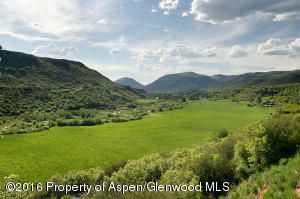 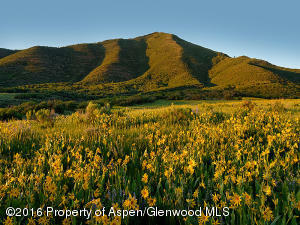 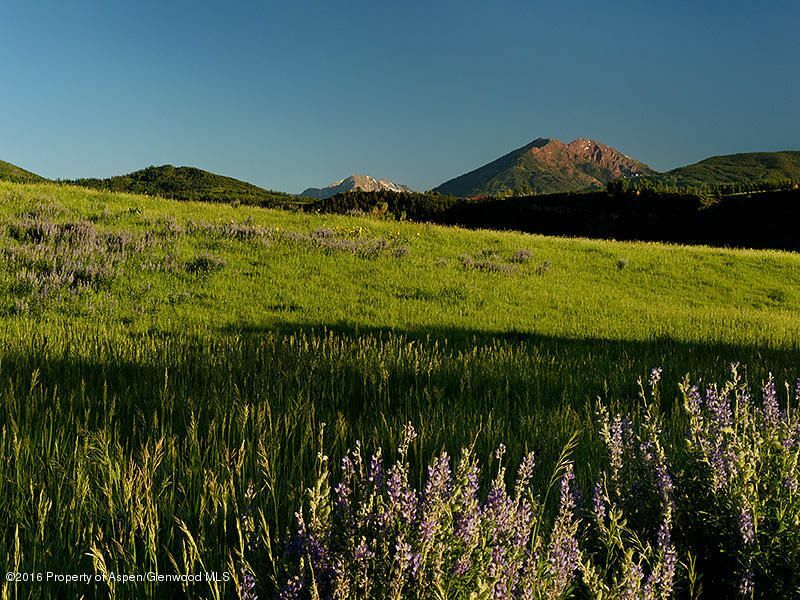 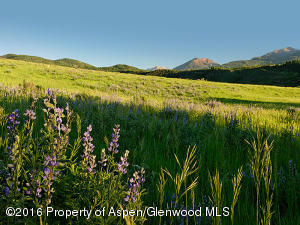 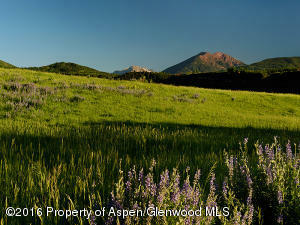 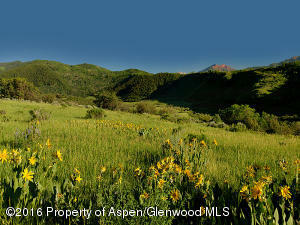 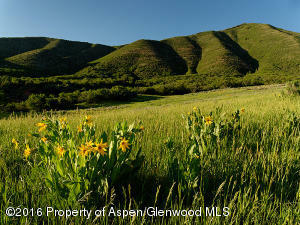 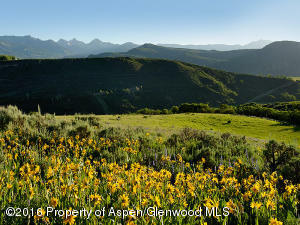 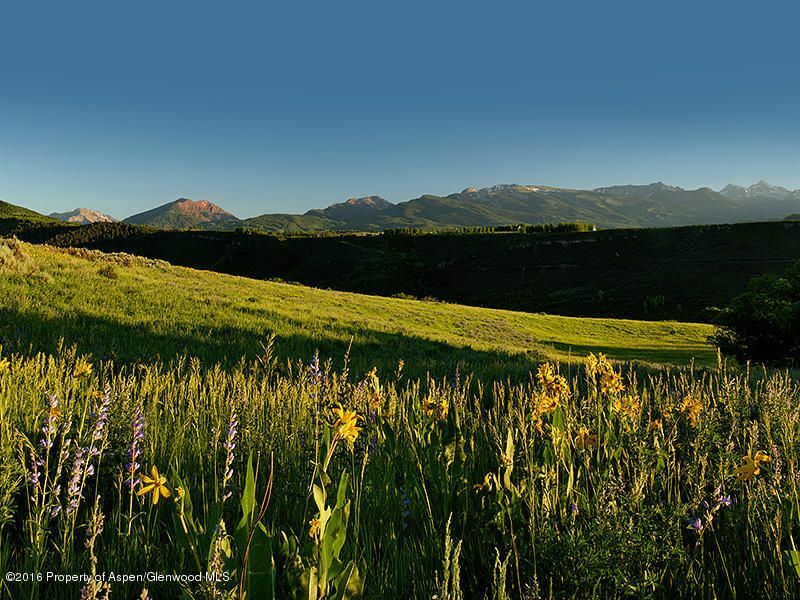 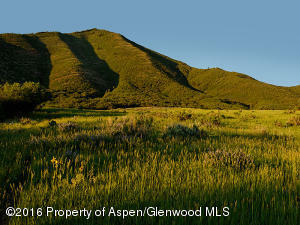 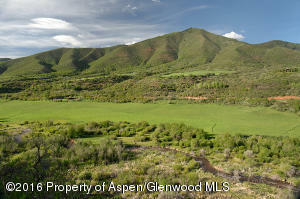 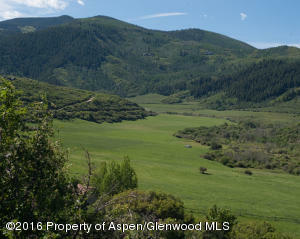 Another 600 acres bordering national forest overlooks the valley with stunning mountain views. 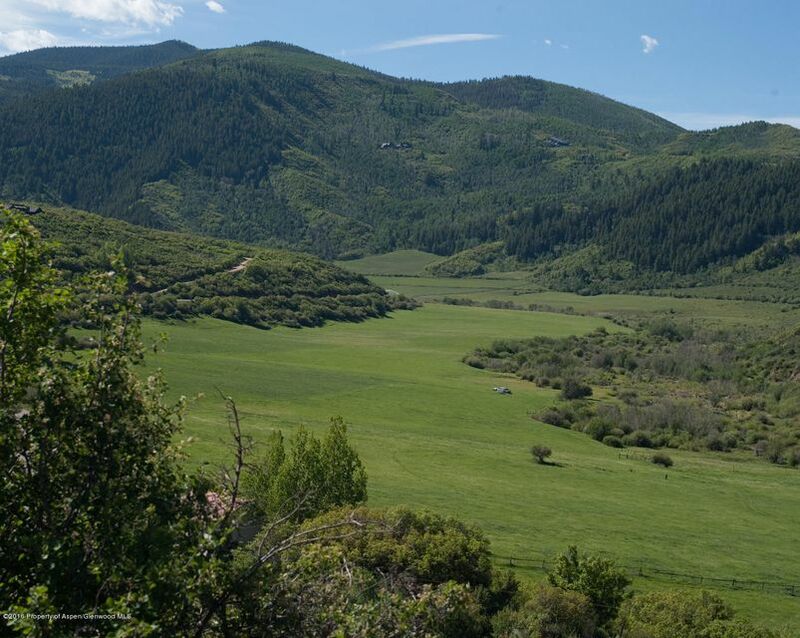 A paradise for wildlife viewing, hunting and outdoor recreation and a magnificent setting for a modern ranch home.Envision your contemporary ranch in the heart of Woody Creek!